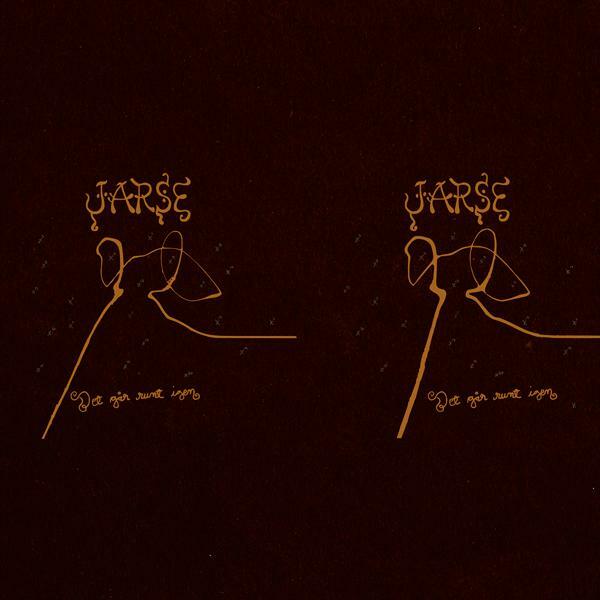 Formed in the early days of the current decade, Jarse are a power duo from Turku who swear by the name of psychedelic minimalism. Det går runt igen is the band’s meticulously honed debut album – one that has been nearly finished for years but, owing to a number of unlucky coincidences, hasn’t seen the light of day until now. Among the stand-out moments on the album are a five-minute guitar solo, the longest yet on a Fonal release, as well as the title track, which redefines the Swedish-language psychedelia in Finland. These are the tools with which Jarse blaze the trail for the psychedelic revolution. The album also features colleagues from related outfits Kiila and Shogun Kunitoki, and it was mastered by Risto Ylihärsilä of label mates Risto. 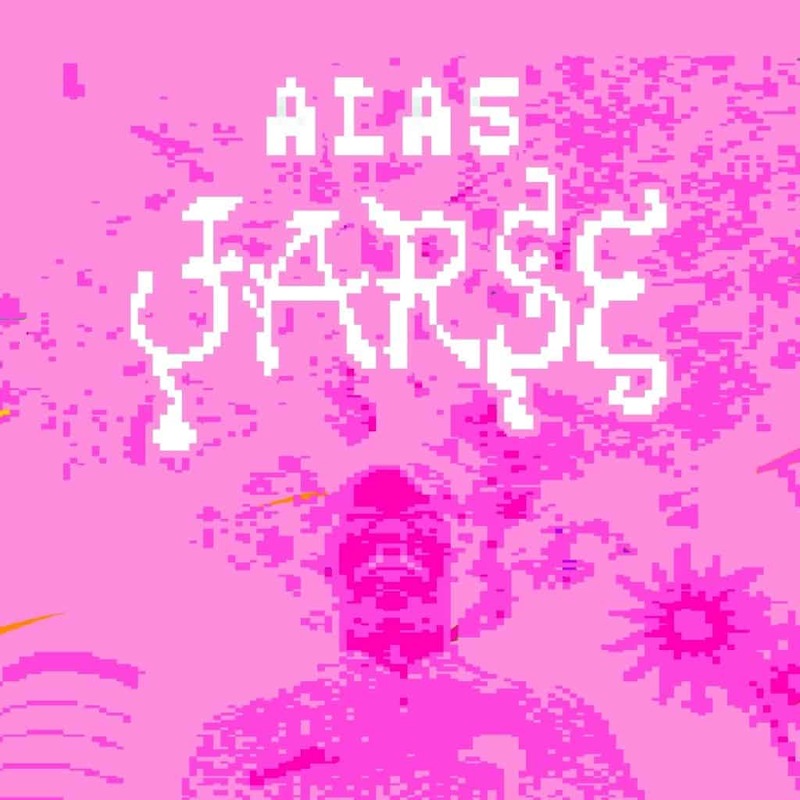 As a band, Jarse didn’t materialise out of thin air: the members have served time in other bands such as Shogun Kunitoki, Kiila, Pymathon, Kemialliset Ystävät, Taco Bells, Dimi’s Re-connected (who operate Erkki Kurenniemi’s erstwhile instruments) and Pöllöt. 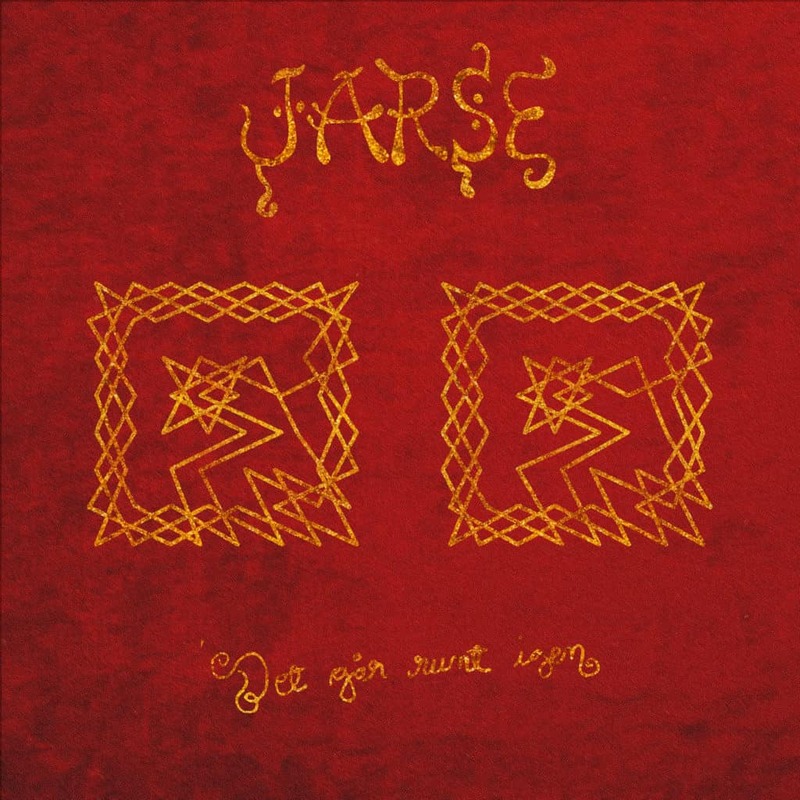 During their short existence, Jarse have toured extensively beyond the band’s native borders, enrapturing audiences in Germany, the Czech Republic, Austria, France, Switzerland, Britain, the Netherlands and Belgium, as well in as all the Nordic countries, Iceland included. The band have visited most of these countries more than once. Jarse shows feature a self-built lighting system synchronised with sound and other measurable vibrations. 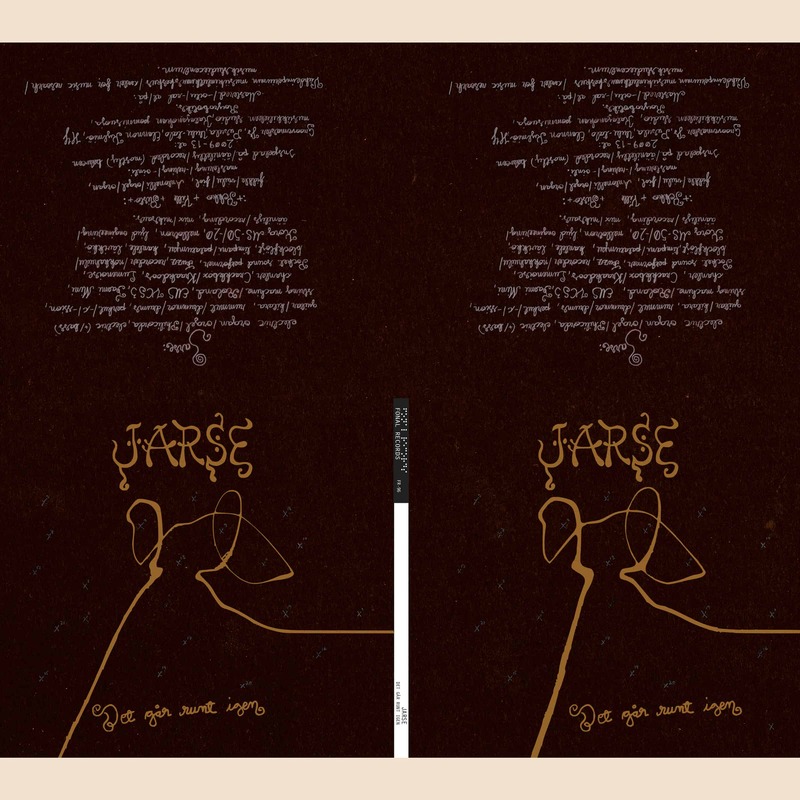 The stereoscopic cover art was made using the cross-eye technique. For practical reasons, the artwork has been left for the end user to finish. 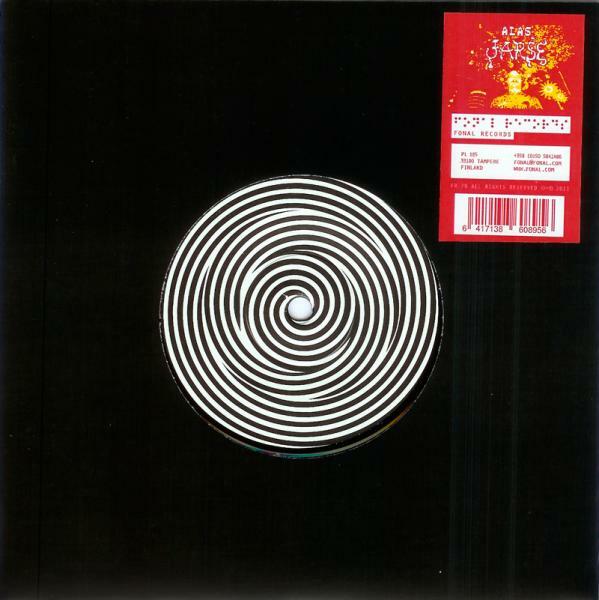 To achieve the intended effect, remove the record itself and place the empty cover on something soft. If you bought a CD, open the cover. When you observe the cover, you’ll see several numbered crosses. 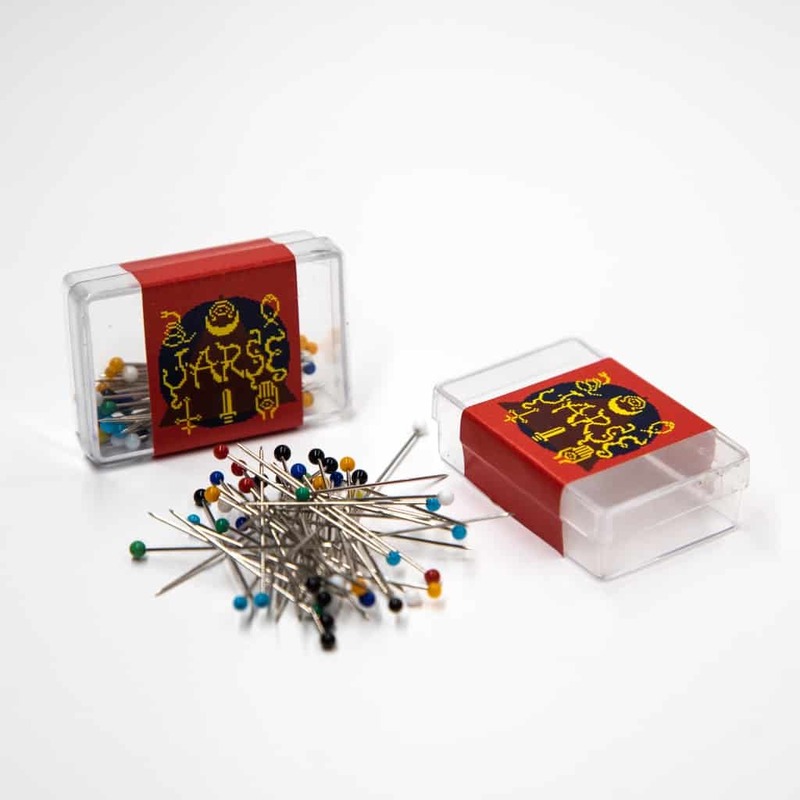 Stick a pin into each cross, using a different colour for each number. 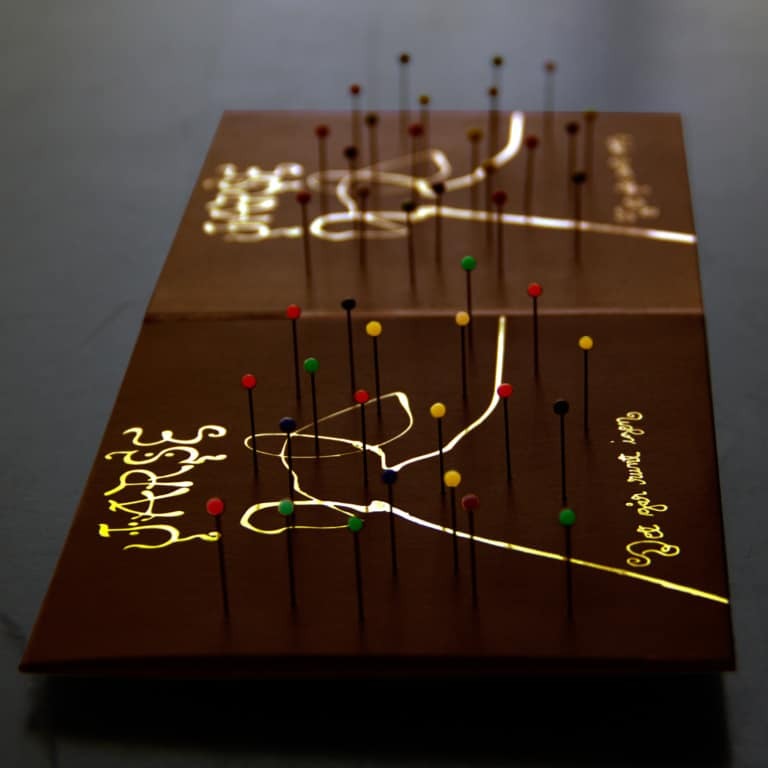 Don’t push the pins all the way down; the appropriate depth is up to each album buyer’s personal preference. As a result, you’ll have created a stereoscopic installation.